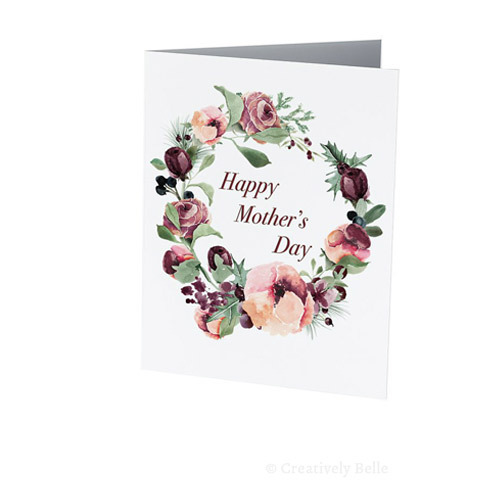 Tell you’re mum you love her with this Mother’s Day card. 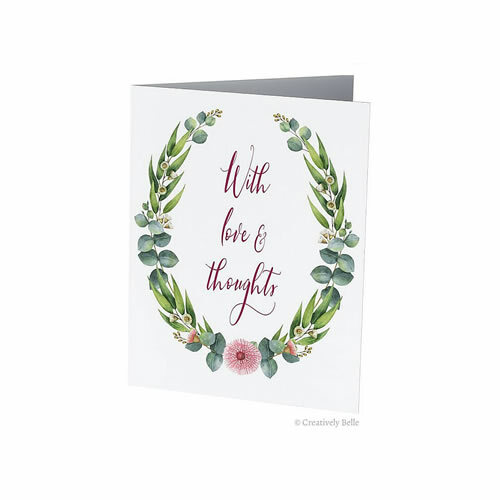 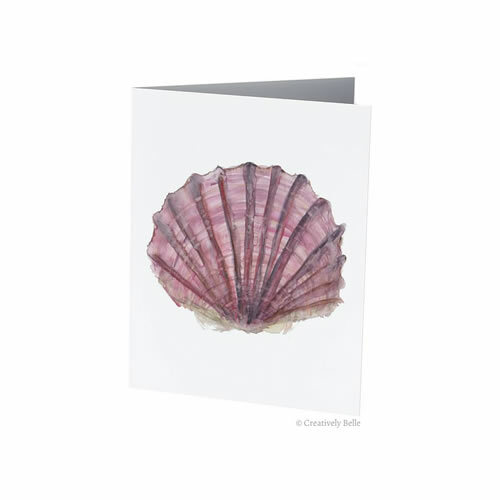 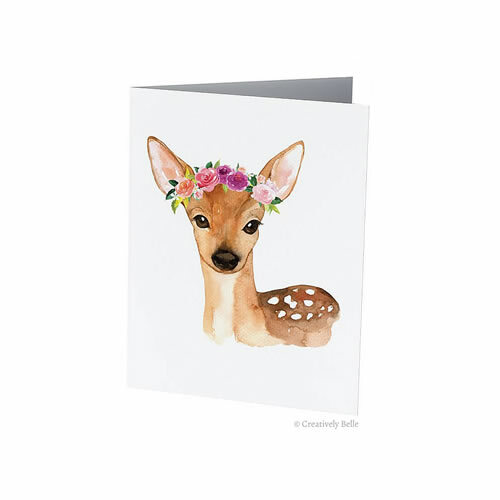 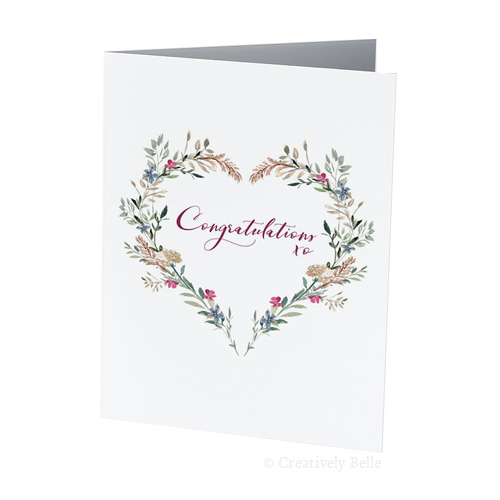 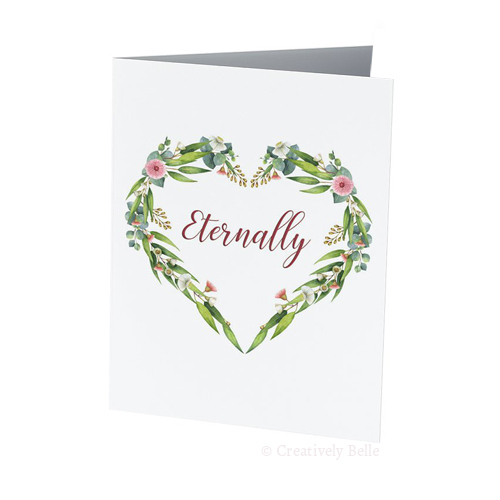 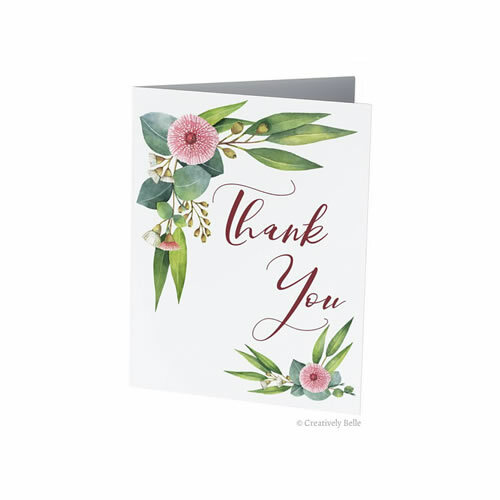 This beautiful watercolour Roses themed greeting card is ideal and has space inside for your own message, whether it’s a poem or your own words. 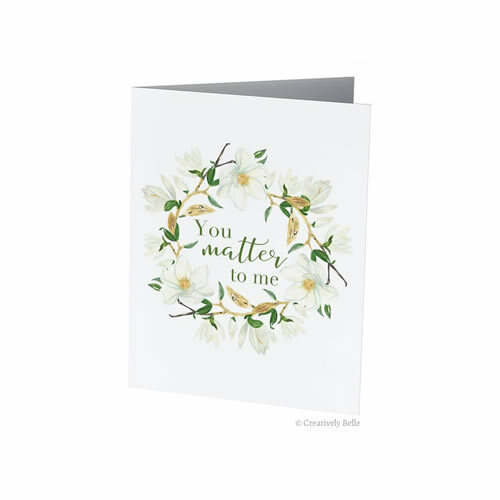 It’s ideal for stashing away so you have it on hand when you need it. 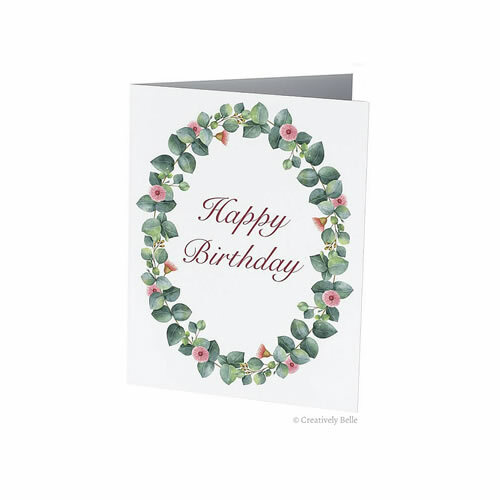 It is also part of our card stash collections.